Want to see 2015 out in real style? Hiring a boat or buying a ticket on a new years eve cruise is, in my opinion the ultimate way of 'seeing the year out in style', But this isn't just any style - this is the creme de la creme. 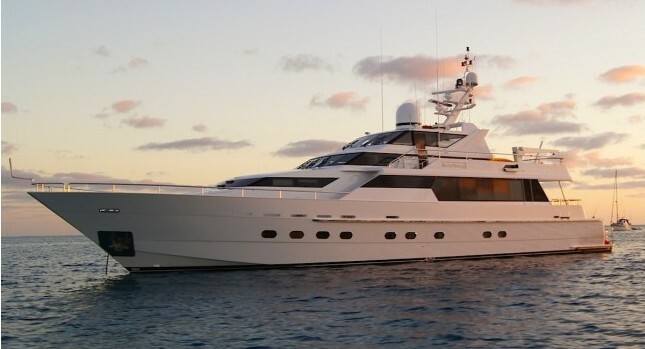 Welcome to the world of Superyachts and luxury cruiser...hire. This is where the 1% live and for a few hours each year you have the opportunity to experience it for yourself, and the way I see it if you're going to experience a luxury cruiser or superyacht for the first time then you should do so on a really memorable night! Now I don't know about you but New Years Eve rates pretty high in the 'memorable nights' book - at least in this writers opinion. What Boats Are STILL Available? 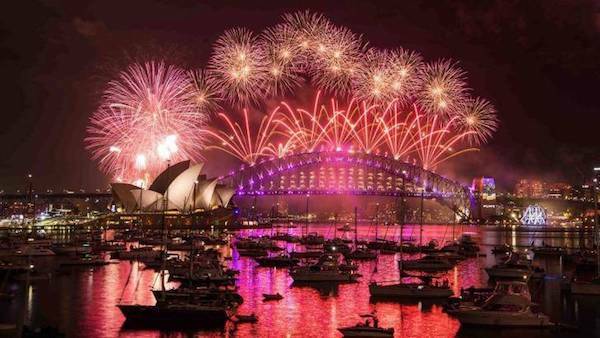 I emphasise STILL because we are talking Sydney New Years Eve here. 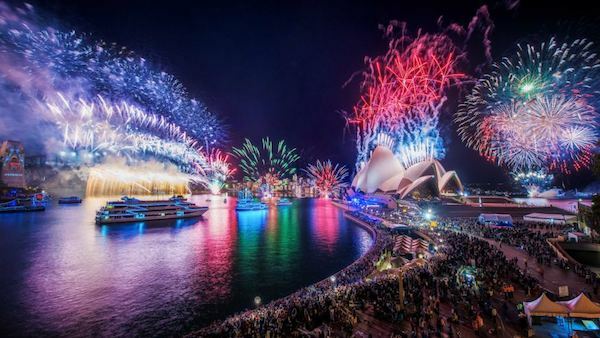 One of, if not the most popular place to be in the world when the clock strikes midnight results in most of our privately owned charter boats AND our ticketed New Years Eve Cruises being booked solid months in advance. Gotta be quick around here people. 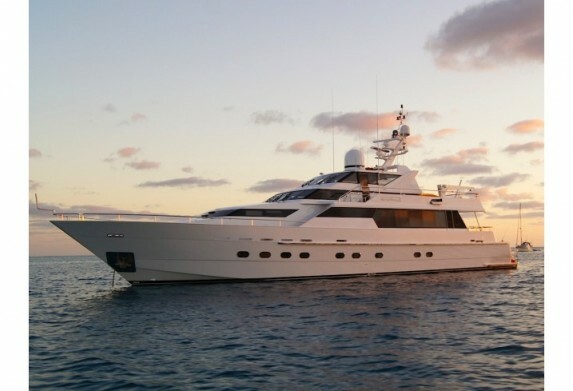 Top 3 Luxury Yachts and Boats Available for New Years Eve. 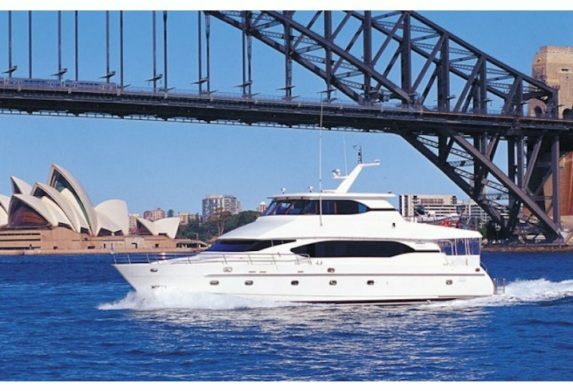 Karisma has been fitted out from the ground up with entertainment in mind and she is the perfect boat for Sydney New Years Eve cruises. Spread across two decks and three separate entertaining areas, Karisma is the perfect boat for New Years Eve cruises for many reasons and it is one of the only boats that can hold 50 people on this night. From the moment you arrive at the wharf to start your New Years Eve Cruise your guests will instantly be wowed. 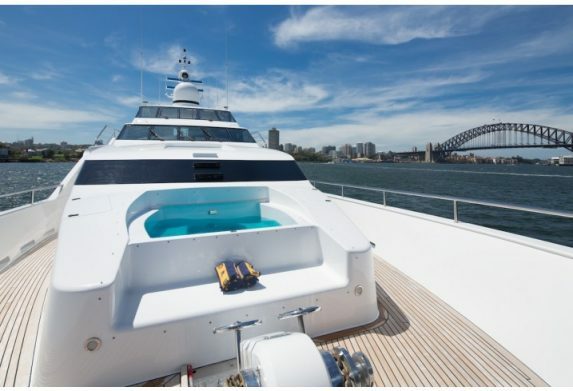 The highly polished Oceanos glimmers in the sun and turns heads where ever she goes. Competitively priced next to some of her superyacht brothers and sisters, Oceanos is a great entry level superyacht for those looking for a little class this New Years. You may recognise Oscar II from her stint on TV, helping take Sam Frost, the Bachelorette for her Sydney Harbour date. Well now that Sam has finished with her she is available for private New Years Eve Charters. Oozing style and class, and with a huge upper deck area, Oscar II is the perfect vessel for New Years Eve and the ultimate indulgence for you and your party.